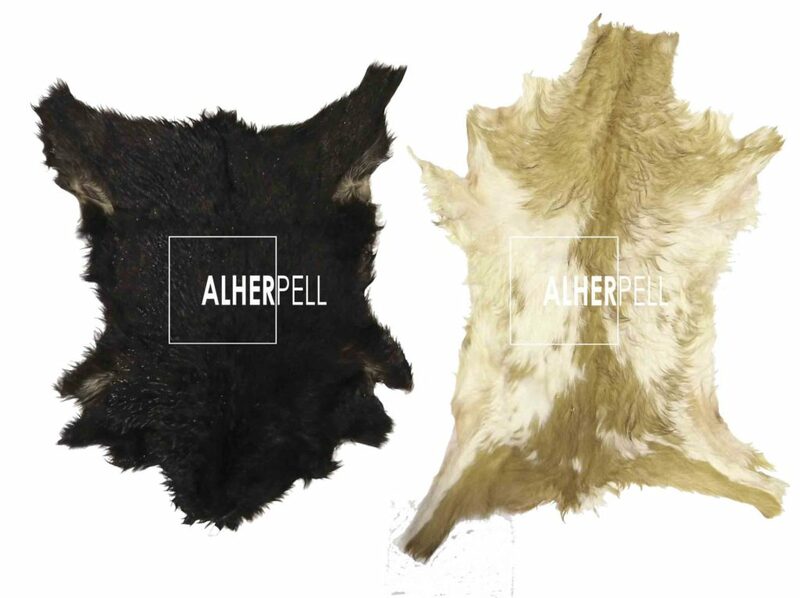 Raw lambskins and goatskins for suede, nappa and double face. 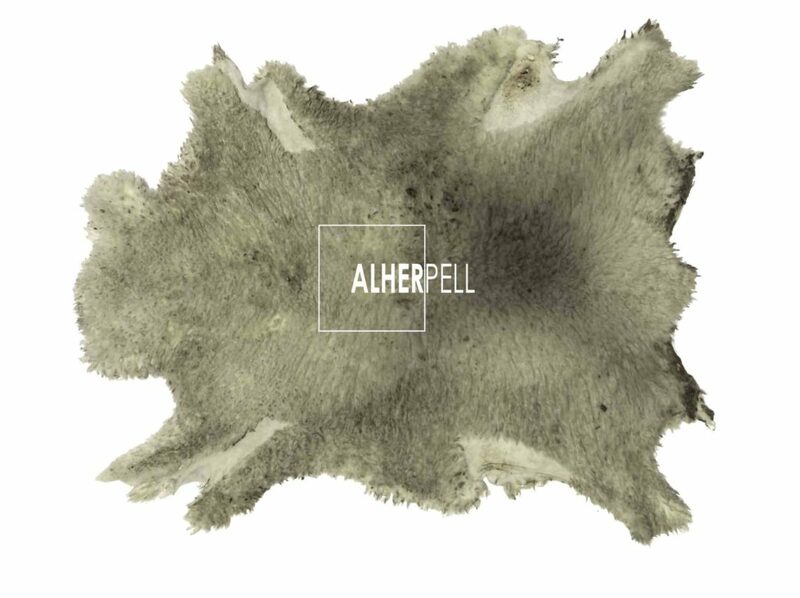 Working in the leather business since 1958. 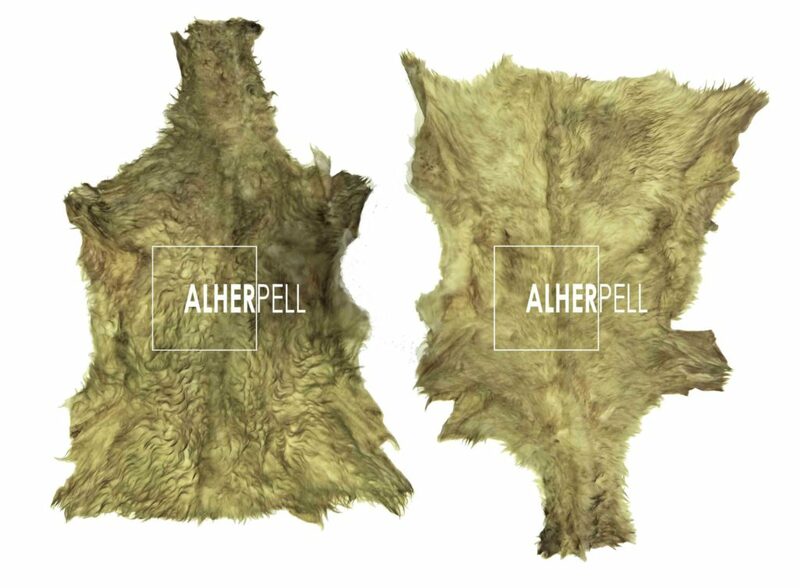 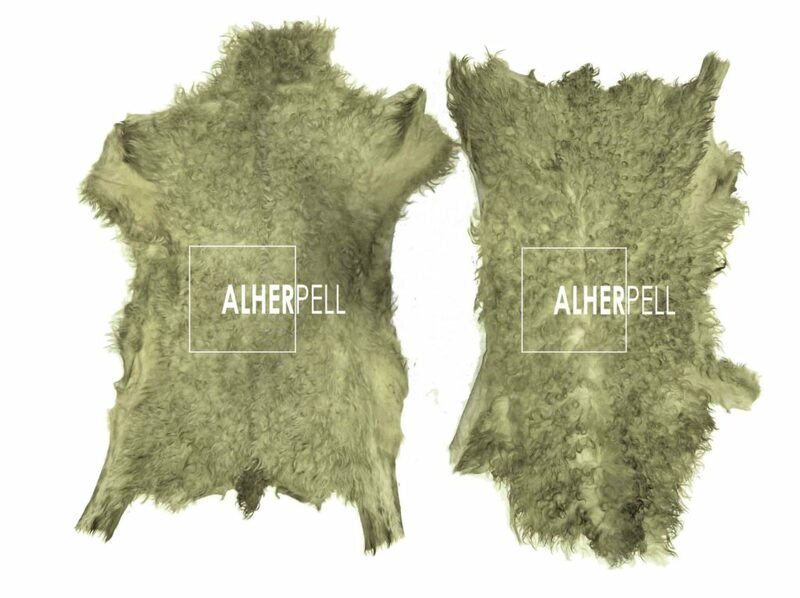 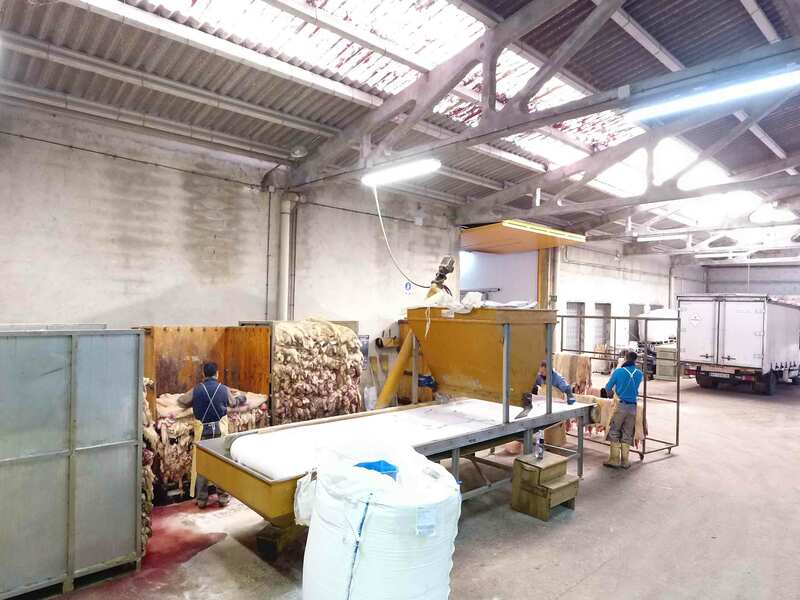 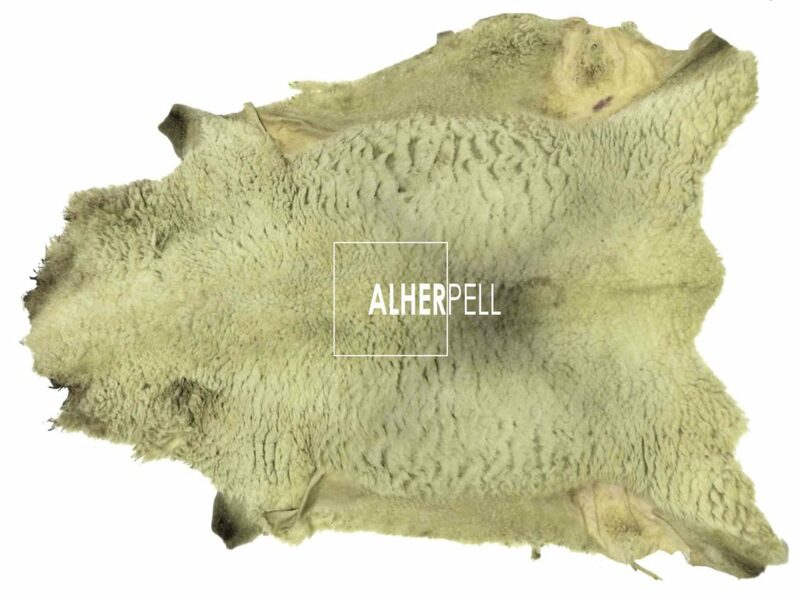 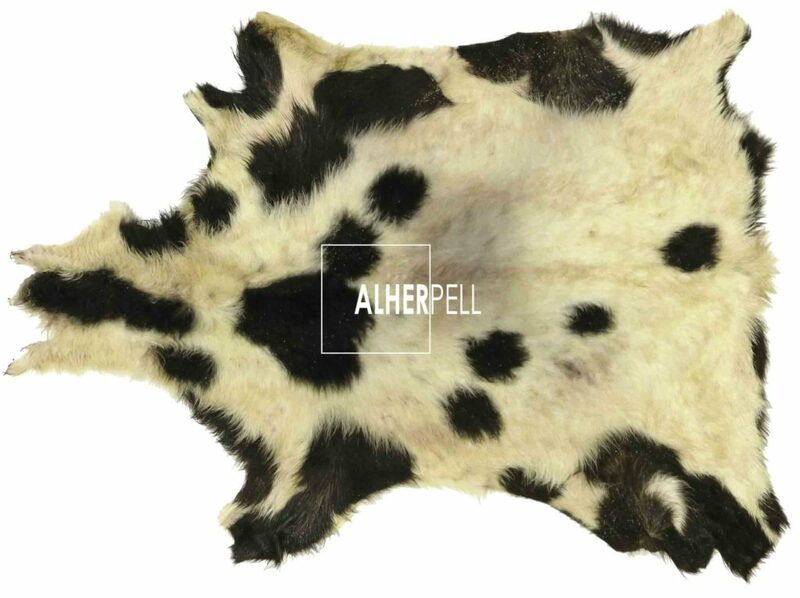 With the incorporation of the second family generation is established Alherpell S.L., a company with a strong exporting character and specialized in the spanish lambskins. 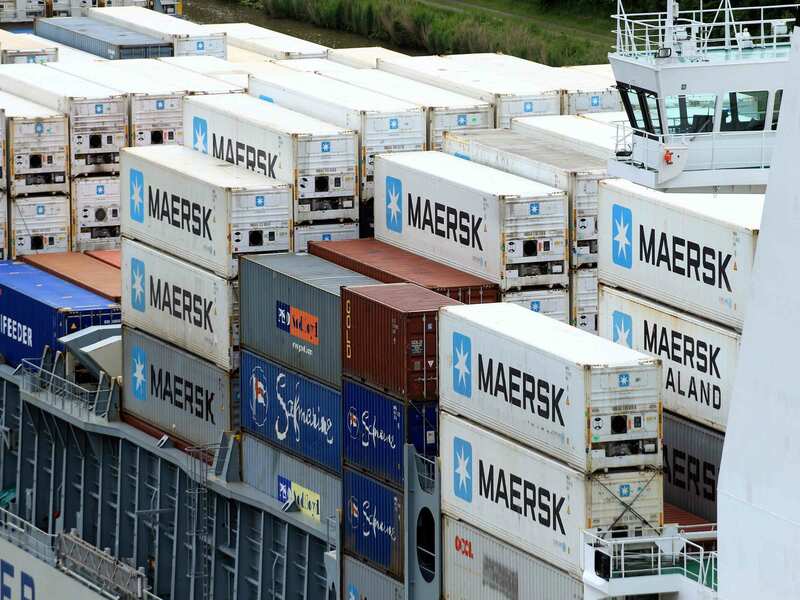 Giving the best service is our main goal. 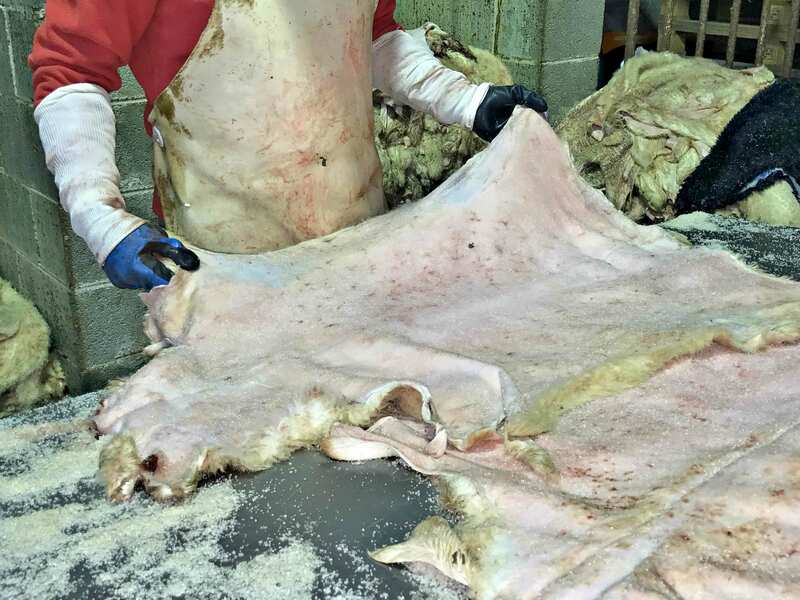 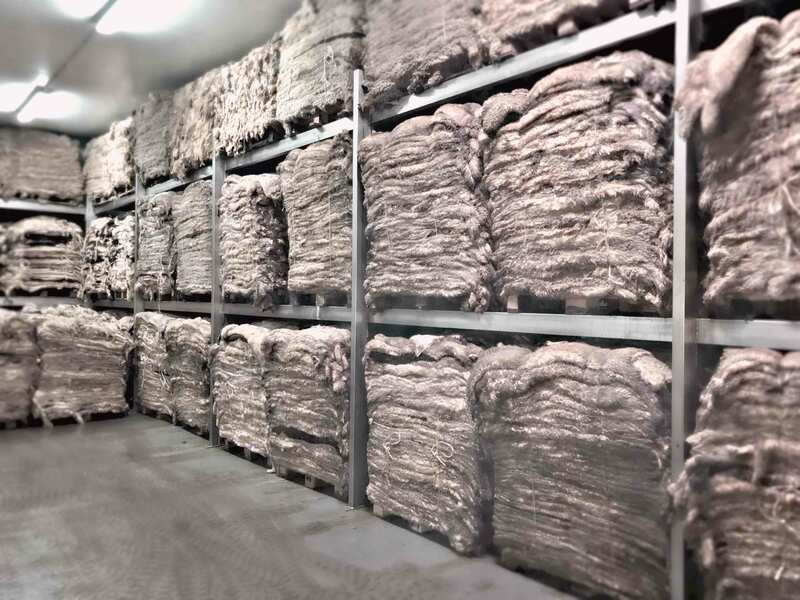 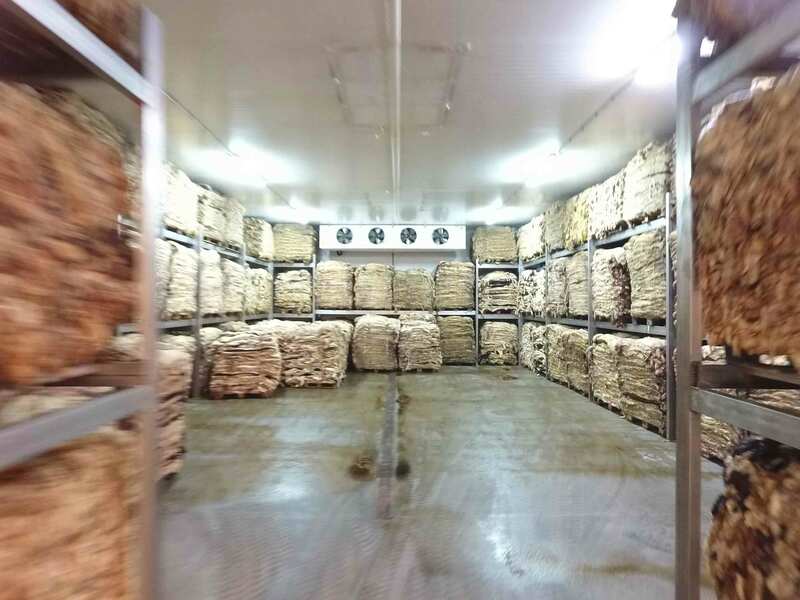 From collection in slaughterhouses to delivery to our customers, we emphasize all stages of the process, especially in the selection, giving each customer what they really need. 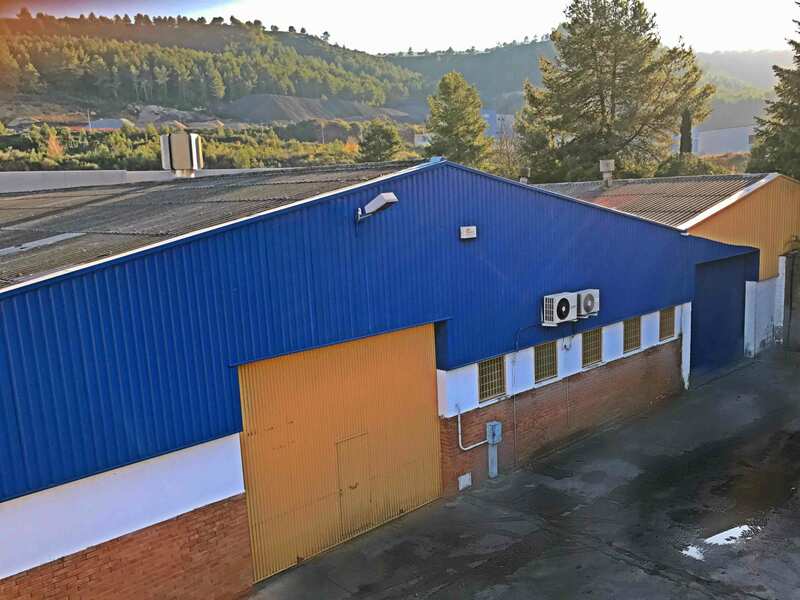 Every day we work with the same passion and dedication. 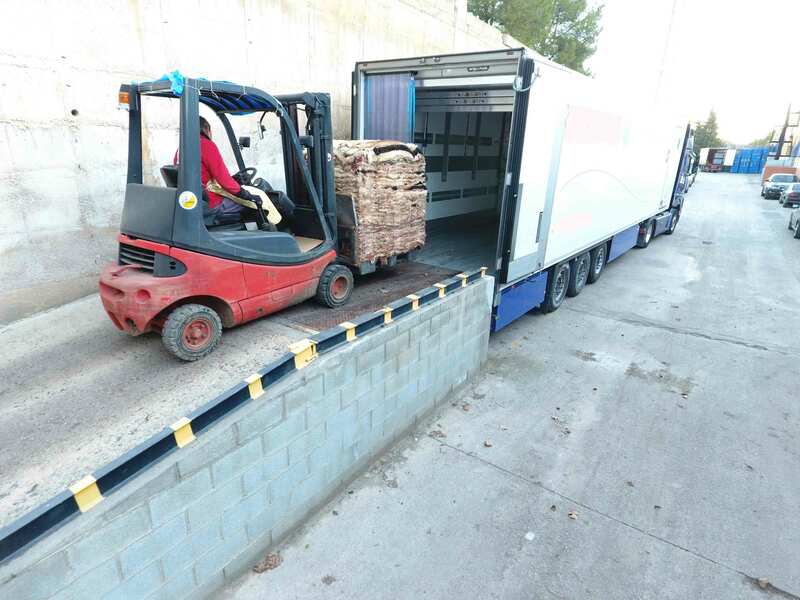 Thanks to this we are present in four continents selling regularly in Spain, France, Germany, Italy, Turkey, China, India and Pakistan. 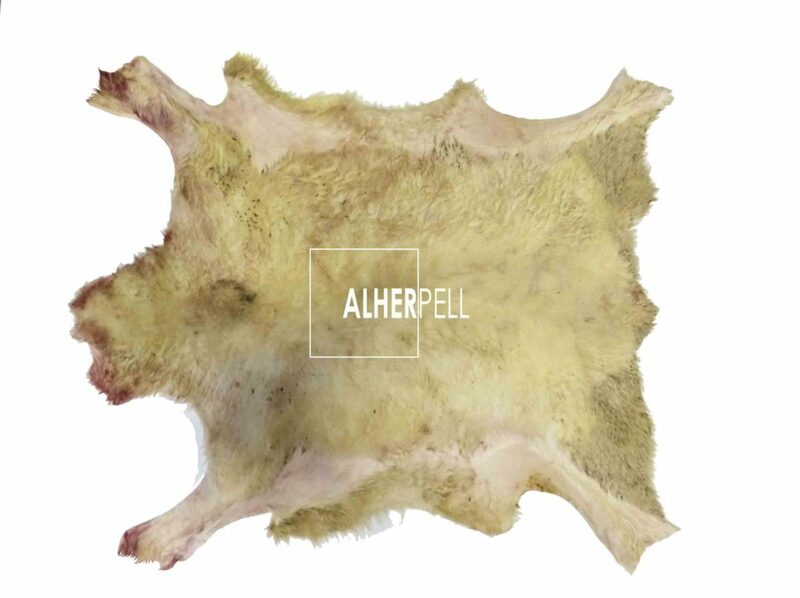 All skins are of spanish origin, very well known all over the world by its high quality. 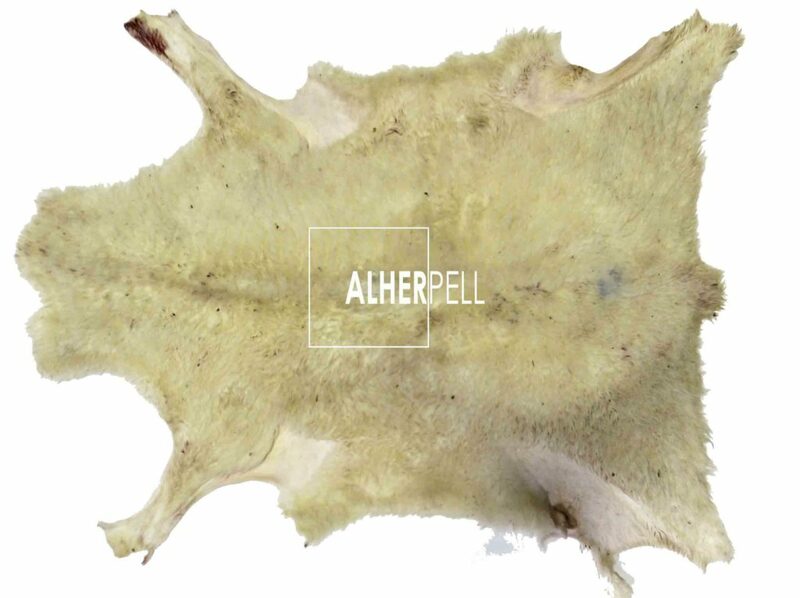 Skins are offered wetsalted or drumsalted. 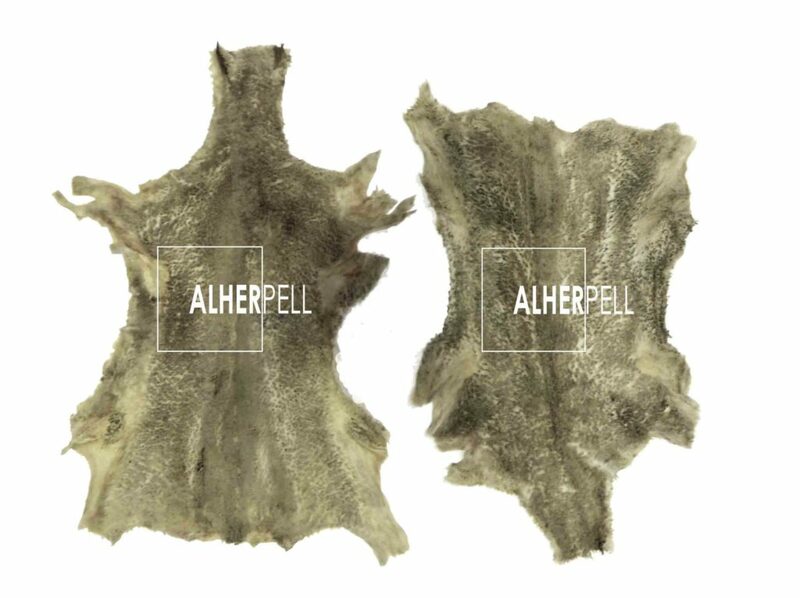 WE PROCESS ALL OUR SKINS TO PICKLE, WETBLUE AND CRUST, UNDER REQUEST.